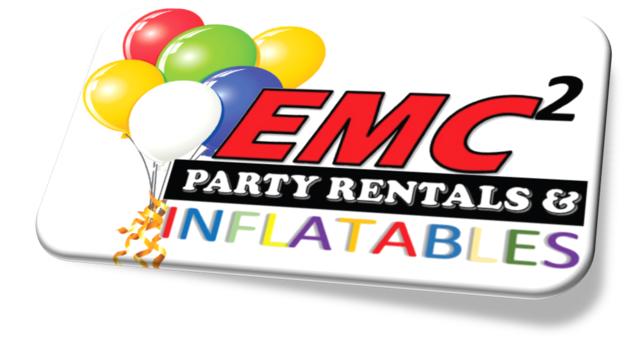 Emc2 Party Rentals & Inflatables - bounce house rentals and slides for parties in Southern ohio. 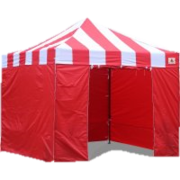 Carnival style easy up canlpy for all events. 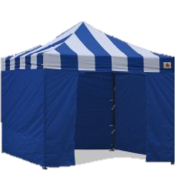 10'x10' with removable sides. 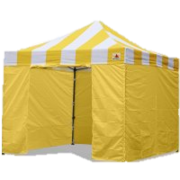 Set up your carnival activity or ours and avoid the elements. 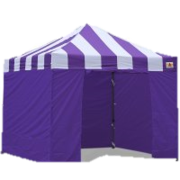 Check out our carnival festival items as well!